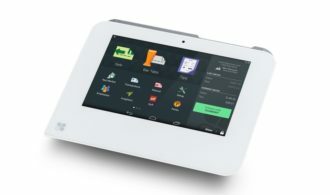 Clover Point of Sale with Dharma - Clover Station, Mini, and Mobile! 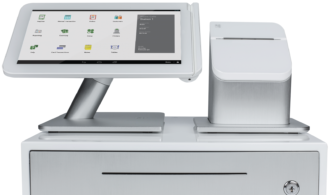 The Clover Family: Clover is one of the most popular POS systems on the market today, and with good reason. 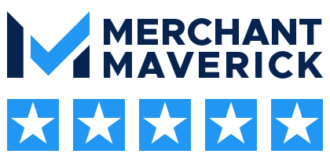 Designed from the ground-up by First Data, Clover is built with merchant’s specific needs in mind. Clover makes running your business easier – take payments more quickly, manage inventory, products, employees, and communicate with your customers in more ways than ever. Accept all of the newest forms of payment (like EMV and Apple Pay) while also offering gift cards, check acceptance, PIN debit, digital signature capture, and more. Use your mobile phone with Clover Go to accept iPhone/Android sales, too. 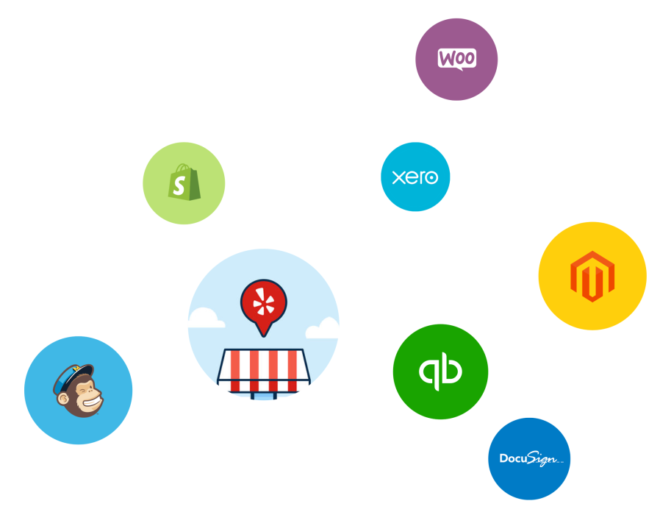 Clover is customizable, so you can build a system that meets your business’ unique needs. Read on to learn about different Clover options. 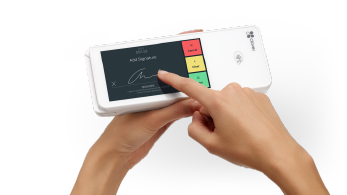 Clover Station is the “flagship” Clover product, designed for larger restaurants and retail establishments. Station typically won’t make sense for smaller retailers, but it serves as a perfect back-bone for larger organizations. 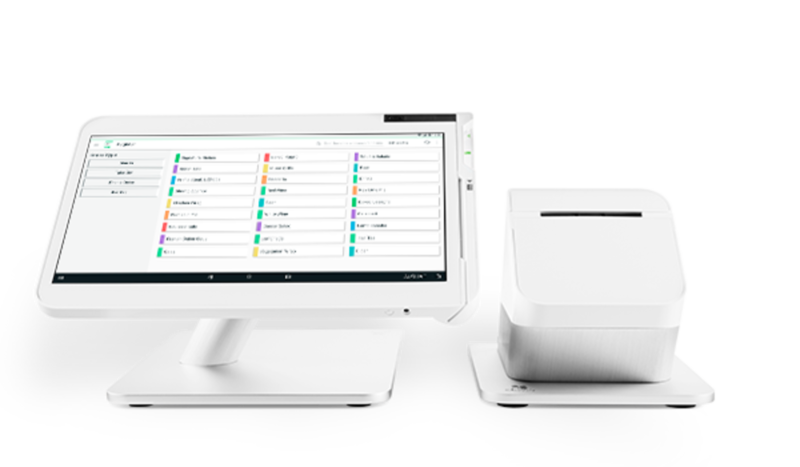 Boasting a large 14″ touchscreen and heavy-duty receipt printer, the Clover Station is designed to be the “hub” of your POS setup. Connect with Mini units for additional functionality, manage complex inventories, and integrate all of your accessories like printers, barcode scanners, and more. The Clover Station truly does it all. Connects via WiFi or 4G/LTE (for an additional $15/month). Which Clover product is right for me? 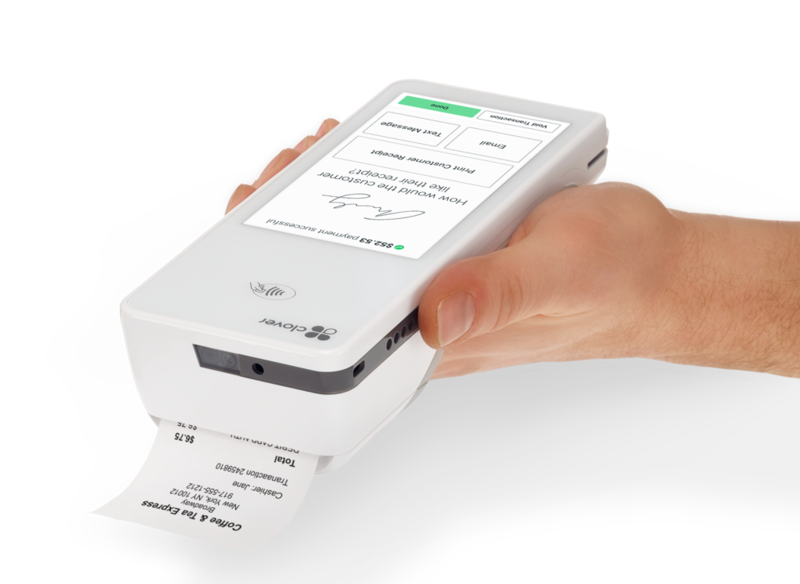 Clover Flex typically works best for line-busting, restaurants and for merchants who are moving around their shop regularly. It’s also perfect for food trucks, mobile vendors, and merchants who don’t have a “home base”. 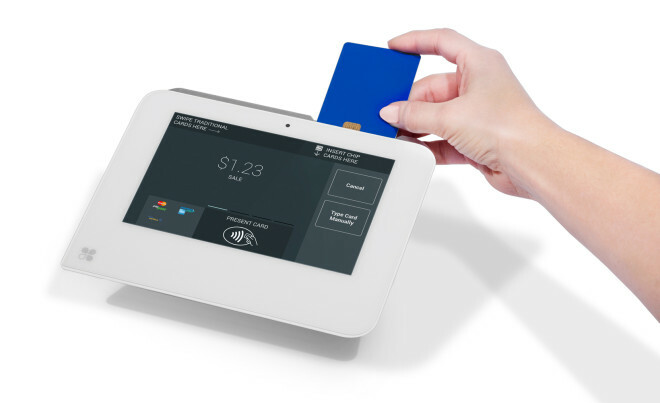 Clover Mini is great for medium-sized retailers or restaurants who have a centralized payment location (like a front counter) and no need for mobile/wireless processing. 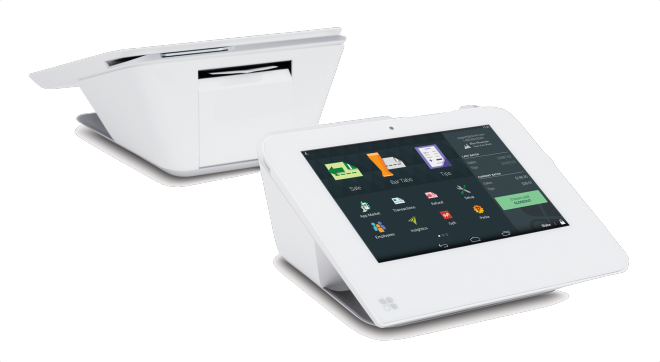 Clover Station is best for full-service restaurants or retail establishments where multiple devices are necessary. Station allows for in-depth customization of your POS. You name it, Clover can accept it. There is no card type the Clover can’t handle! EMV (chip cards), Chip+PIN, Apple Pay, EBT (food stamp cards), Gift cards, and even the regular ‘ole magnetic swipe cards… you can process everything with Clover. In addition, restaurant/bar merchants can adjust EMV sales for tips, which is something many POS systems can’t handle yet. 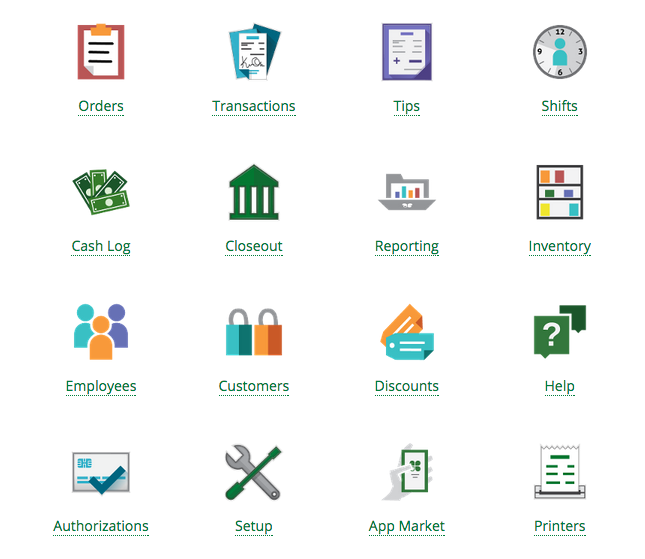 Get real-time inventory reporting, so that you can stay on top of your business. Easily create inventory items, assign quantities, prices, costs, and variants to different items. You can even apply specific taxes/discounts to certain inventory items, or categories of items. Plus, every action you take on Clover is available to manage through an online interface. Manage your restaurant tables and orders with the Clover Dining app. You can create a floor plan to match your restaurant layout, then use the floor plan to keep track of which tables are being used, how many guests are at each table, and what the guests ordered. 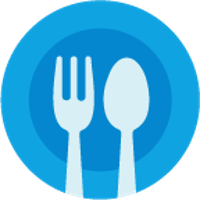 See the full-service restaurant setup process here. Gift cards have never been easier! 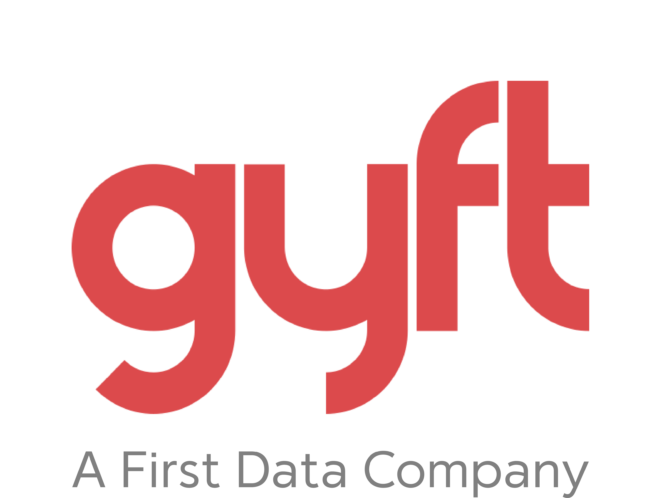 Clover uses Gyft, so you can sign-up for gift cards from within your Clover system, and it only takes a few minutes. Fees are simple – just pay $0.05 for every $2 of transactional value. You can order new cards/accessories directly from Clover without ever leaving the screen. Check acceptance is super simple with Clover. Easily setup a check-acceptance account through Telecheck, with great low rates of only 1.50% and $0.20/transaction. No monthly fees! 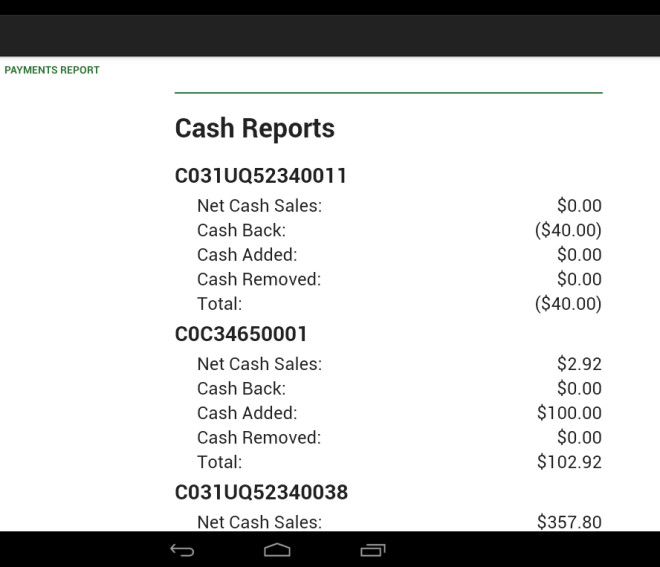 Use Clover’s built-in camera to scan the check and get paid like any other transaction. Easy! 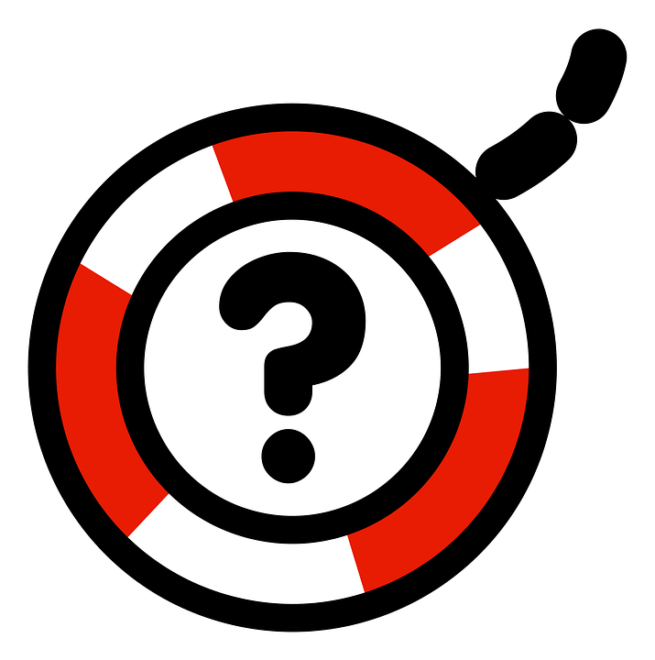 Read more about Telecheck terms/conditions here. Note – Telecheck is not available with Clover Flex.